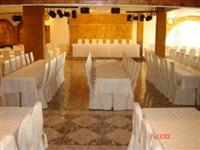 GALINI PALACE is a deluxe hotel which is located in Voula, it is 18 km from Athens city centre and 19 km from Eleftherios Venizelos International Airport. 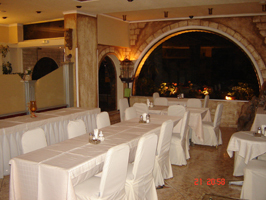 GALINI PALACE, which is separated from B Voula Beach by K.Karamanli Street, has direct access for guests to the beach and to the One thousand and One Nights restaurant which offers a wide variety of local and international cuisine by the tremendous sea side. 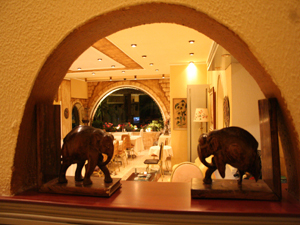 The HOTEL GALINI PALACE is a fully renovated, air-conditioned, sound proofed hotel. The attractive guest rooms are fully appointed to satisfy even the most discerning guest. 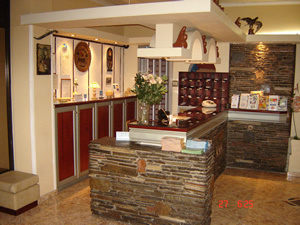 The hotel�s staff is genuinely warm and friendly while consistently exceeding your expectations. Due to its location near Athens and the International Airport, the HOTEL GALINI PALACE appeals to both leisure and business travellers alike. The hotel�s sensitive interior is supplemented by its extensive gardens, spacious sundecks and organized private beach. 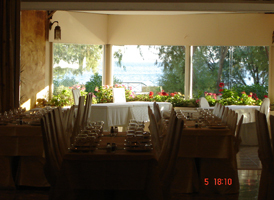 All of the 20 rooms offer an amazing sea view. Their inviting balconies are suitable for private breakfast / thirst-quenching cocktails along with marvellous ocean sunset views of unforgettable romantic dining. 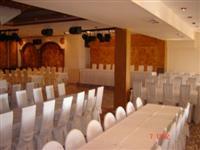 With its wide range of facilities Galini Palace is the ideal setting for social events. All our rooms have TV, mini Bar and are fully air conditioned. They have a beautiful view of the sea from their balcony. There is a 24 hrs. room service available. 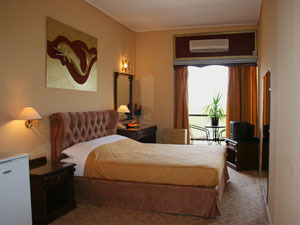 Enjoy your stay at one of our fully air-conditioned rooms, recently renovated. All of our rooms have TV, mini bar and 24-h room service. 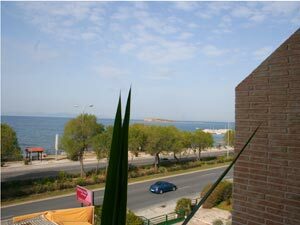 Have a drink at your balcony enjoying the fine Athenian weather with a view at the beach. 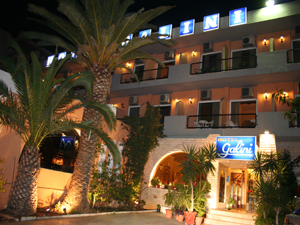 If you are familiar with GALINI PALACE, please share your opinion of it with other travelers. Write a review! Herzlichen Dank fur die schonen Tage in Ihrem Hause "GALINI". Wir sind wieder gut in Deutschland angekommen. 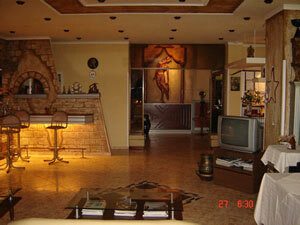 Very nice position, nice and clean room with fantastic sea-view, staff willing to do its utmost to cater for our needs. 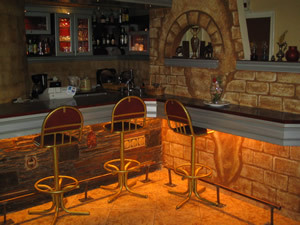 Staff were very helpful, very friendly. Beautiful view from room, close to bus-stop. Direkter Meerblick, gute Erreichbarkeit durch Bus (auch zur Innenstadt), Gro��zügiges Zimmer mit tollen Blick auf´s Meer!